Character Camp is a one-day camp experience for students in K4 through Grade 6 and is an integral part of the Learning for Life character and career education program. 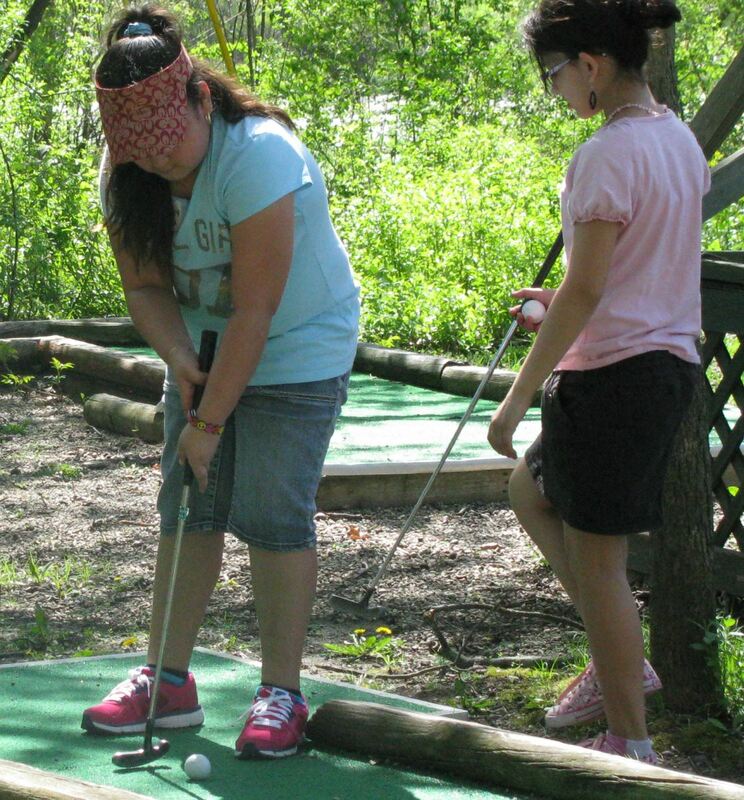 The camp is designed to provide age-specific outdoor education and real-life character development experiences to students in Milwaukee County. 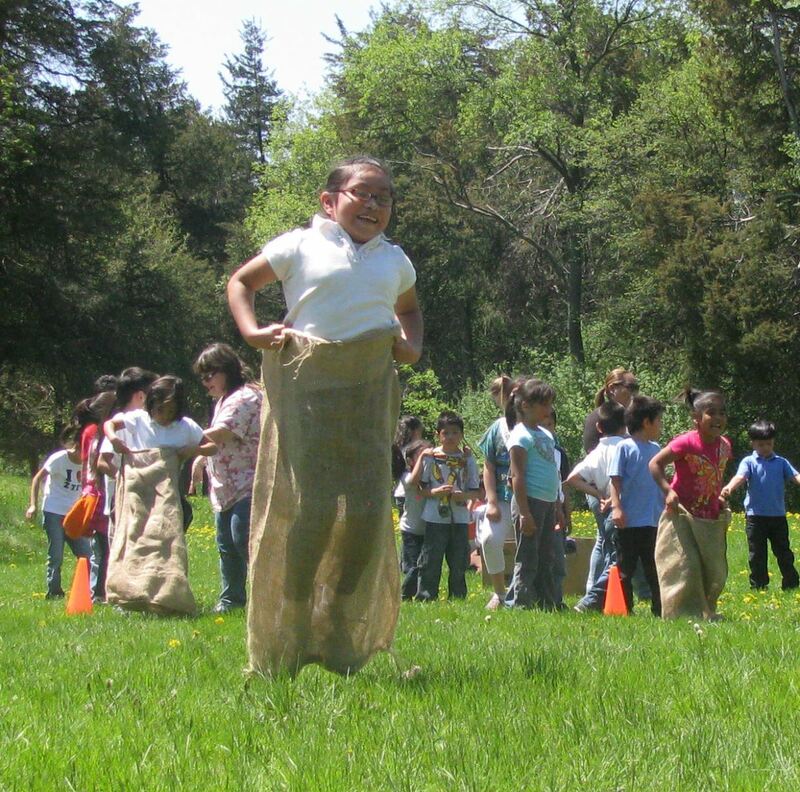 Activities at Character Camp are designed to reinforce the Learning for Life character values students have learned in the classroom throughout the school year. 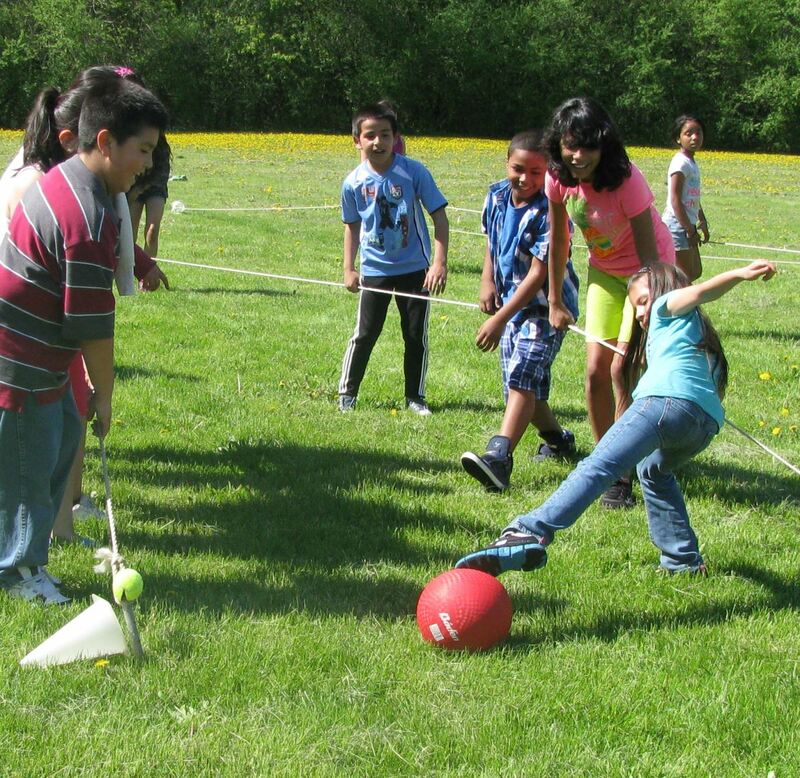 Through team-building exercises, students have the opportunity to put into practice Respect, Responsibility, Honesty/Trust, Courage, Perseverance, Caring/Fairness, Citizenship, Life Skills and Self-Discipline. Character Camp is a pivotal opportunity for these students, many of whom have never experienced a day at camp. Community support is vital to ensure all young people can benefit from participation in Character Camp. Emphasizes the importance of teamwork, leadership, cooperation, collaborative effort, grace, compassion and listening. Emphasizes the importance of listening, respect, strategy, patience, trust and understanding. Emphasizes the importance of discovery, curiosity and team spirit. Emphasizes the importance of communication, leadership, collaborative effort, understanding, respect, trust and discovery. Emphasizes the importance of teamwork, listening, team spirit, patience, curiosity, discovery and strategy. Emphasizes the importance of cooperation, leadership, understanding, listening, respect, communication, trust, collaborative effort, team spirit and strategy. Emphasizes the importance of listening, curiosity, discovery, grace and patience. Emphasizes the importance of listening, patience, collaborative effort, strategy, trust, compassion, curiosity, discovery and grace.